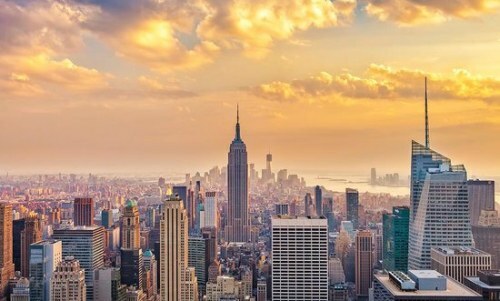 WestJet has dropped their 1-stop flights from Kelowna to New York City down to $375 CAD roundtrip including taxes for fall travel. This is 38% below the typical best roundtrip price between Kelowna and New York City. 2. Click on the departure date box to open up the calendar view. Look for date combinations that are either $401 or $410 CAD roundtrip. 4. Search for a flight from Kelowna (YLW) to New York City (NYC) using the same dates as you found above. kelowna, YLW, new york city, nyc, westjet, flight deals, united states, north america, new york or jfk.